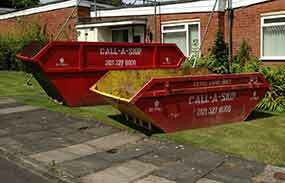 Are you a homeowner looking for affordable wastecare? 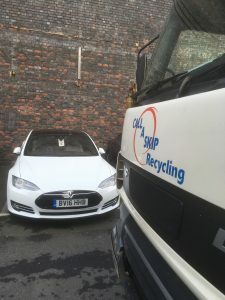 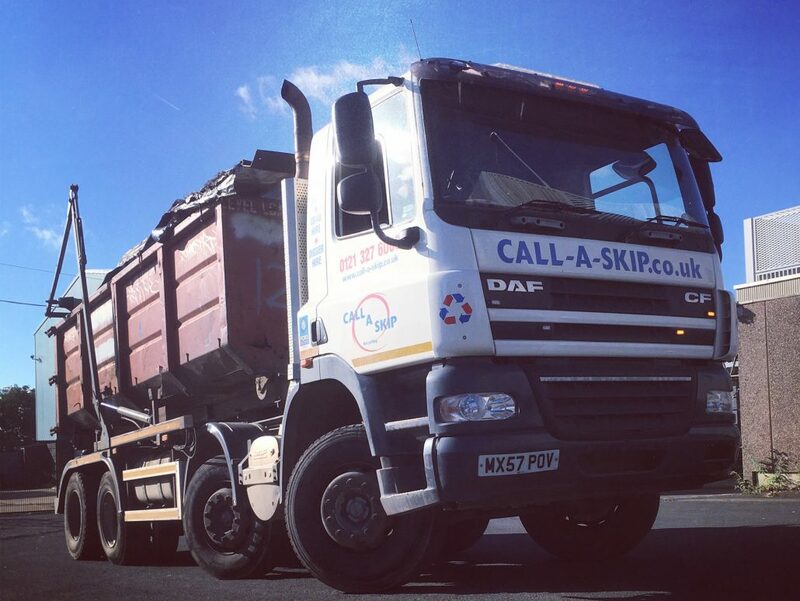 Call-a-skip are here to help with all your waste probems. 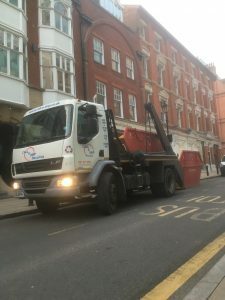 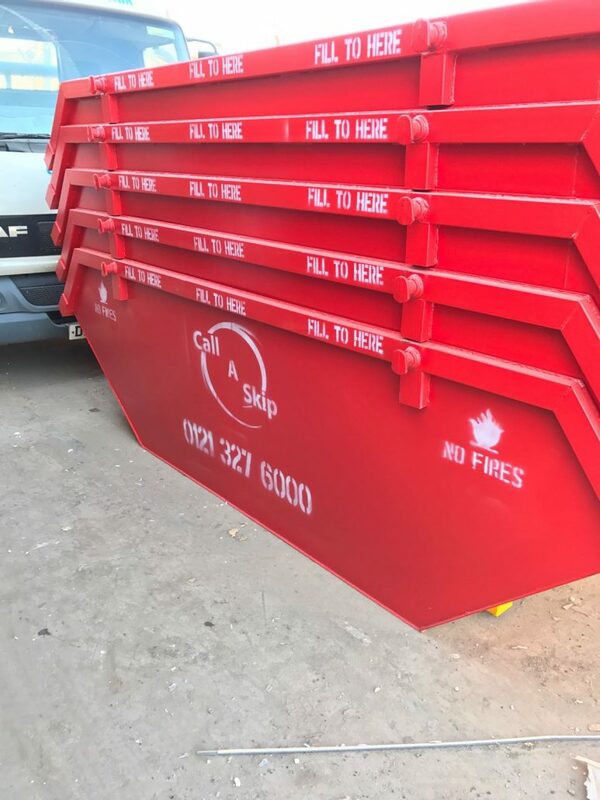 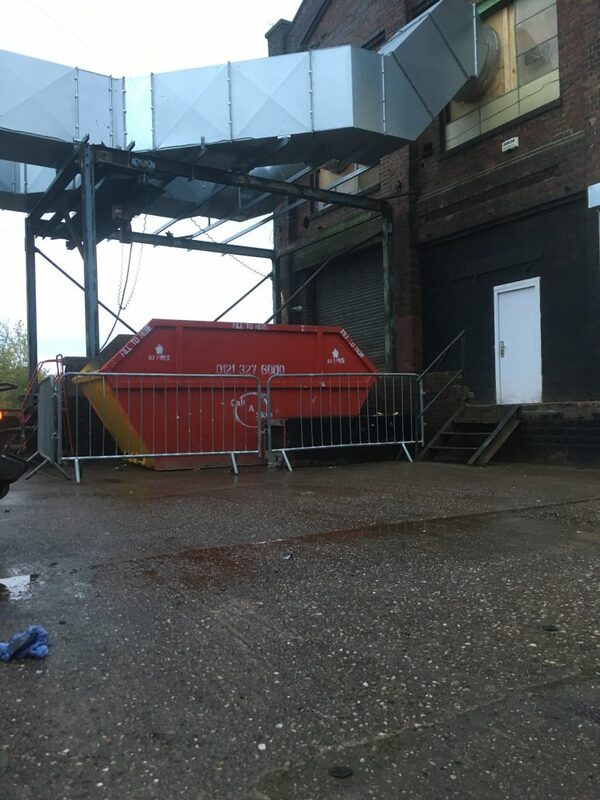 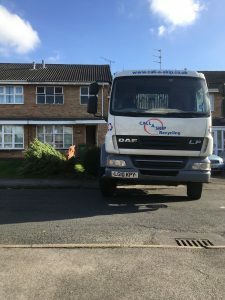 We deliver to birmingham and the surrounding areas, we have a comprehensive range of skips from the 4 yard midi skip up to the 35 yard roll on roll off containers. 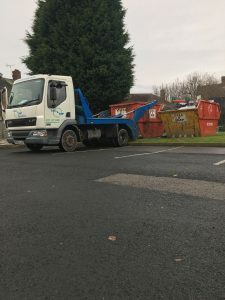 If you have any questions one of our trained staff will be happy to advise you on the best way to dispose of your waste. 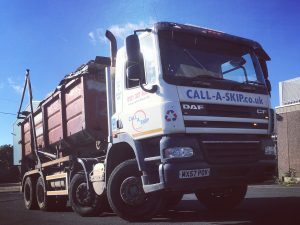 Unsure of what Skip size to have? 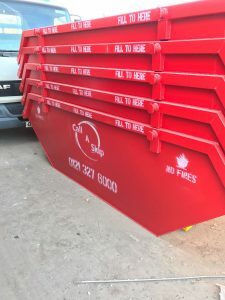 Check our skip size guide.